Sony had a lot to reveal at their E3 2018 keynote, including top announcements of games such as The Last of US II, Death Stranding, Spider-Man, and the Ghost of Tsushima. But apart from all these major announcements, another news that was revealed by Sony was that Call of Duty: Black Ops III will be offered to players this month as a surprise PlayStation Plus game. Apart from XCOM 2 and Trials Fusion, which are available as part of PS Plus games for the month, Sony is also offering Call of Duty: Black Ops III, which came as a surprise announcement. 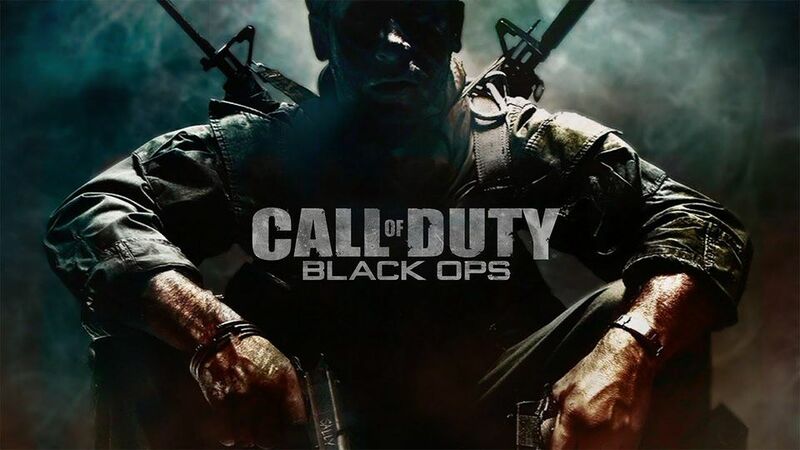 For those of you unaware, Black Ops III was the latest game in the franchise’s Black Ops series, which was later followed by last year’s success story, Call of Duty: WW2. INTRODUCING A NEW ERA OF BLACK OPS: Call of Duty is a dark, gritty future where a new breed of Black Ops soldier emerges and the lines are blurred between our own humanity and the cutting-edge military robotics that define the future of combat. FIGHT THE UNDEAD IN AN ALL-NEW HORROR STORY: No Treyarch title would be complete without its signature Zombies offering – a full-game experience with its own distinct storyline right out of the box. It is evident that all this has been done to get players back in the groove and ride high on the Black Ops tide. With Call of Duty Black Ops 4 scheduled for a release in the fall, it makes all the sense to make people come back to the franchise. What’s more is that those who pre-order Call of Duty: Black Ops 4 will receive remastered Slums, Jungle, Firing Range, and Summit maps for free as part of the “Back in Black” DLC for Call of Duty: Black Ops III. Call of Duty: Black Ops 4 releases on October 12, 2018.